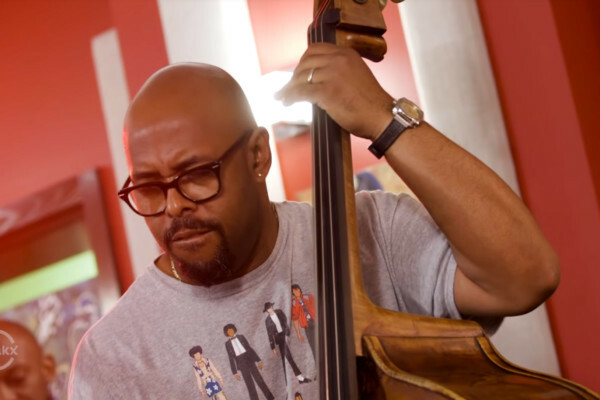 Trombonist Michael Dease has released his fifth album as a leader, entitled Coming Home. 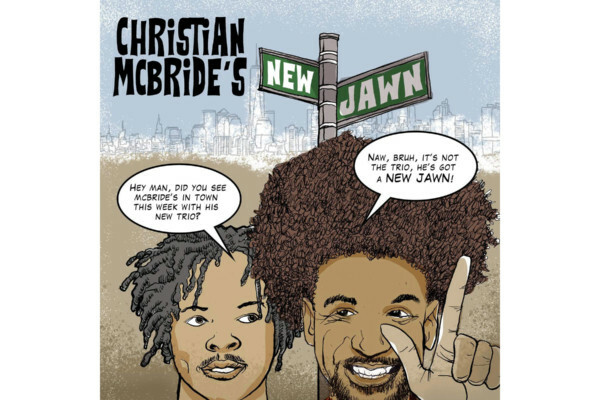 The 11-track release showcases the jazz side of his upbringing in Augusta, Georgia with a healthy mix of standards and original tunes. 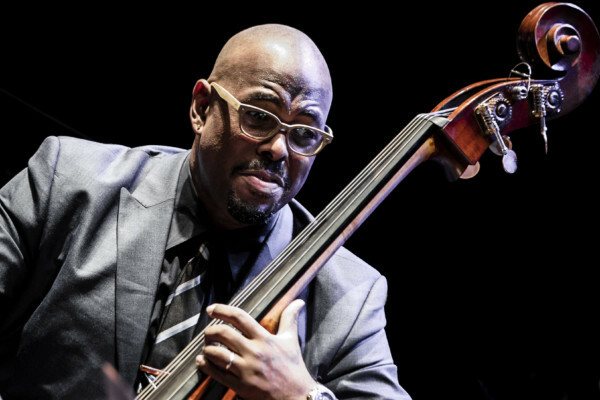 Dease recruited bass legend Christian McBride to anchor the album, citing his tastefulness and virtuosic playing. Coming Home is available on CD and digital format.